I think I have underestimated the importance of cork in my life. How about you? Cork is used for many more products than we think. Beyond wine bottles and bulletin boards, cork can be found in baseballs, fishing floats, shoes and all sorts of accessories. 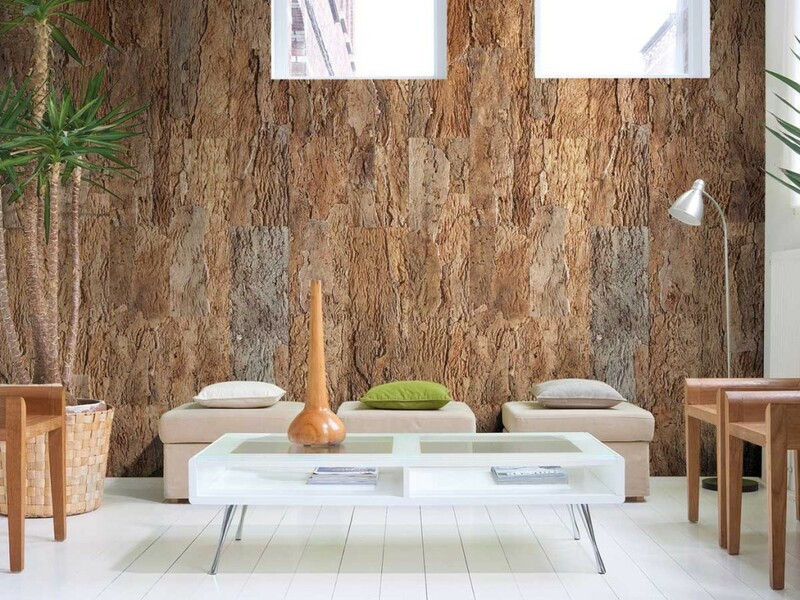 Because it is such a beautiful and practical material, I specify it in homes on surfaces like floors and walls. It’s a perfect solution for softening a space acoustically as well as aesthetically. I most recently discovered the work of several artists using cork creatively. 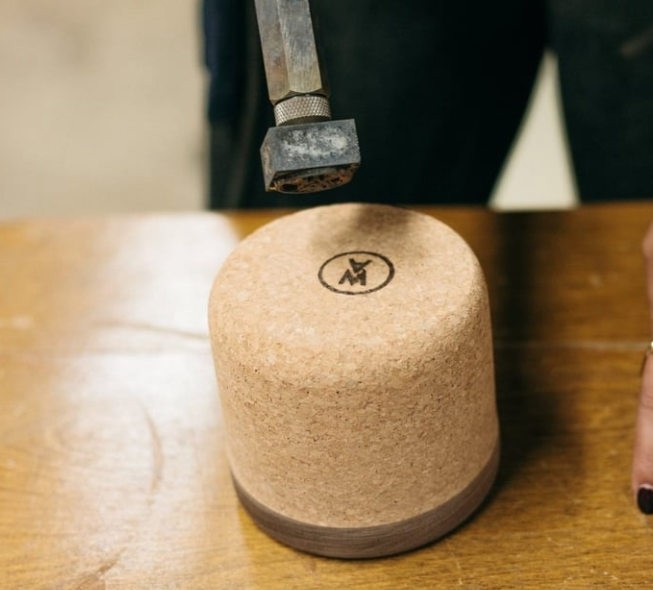 One, Melanie Abrantes, designs products utilizing cork with wood for items like tables, bowls, planters, and the most adorable pendant light. 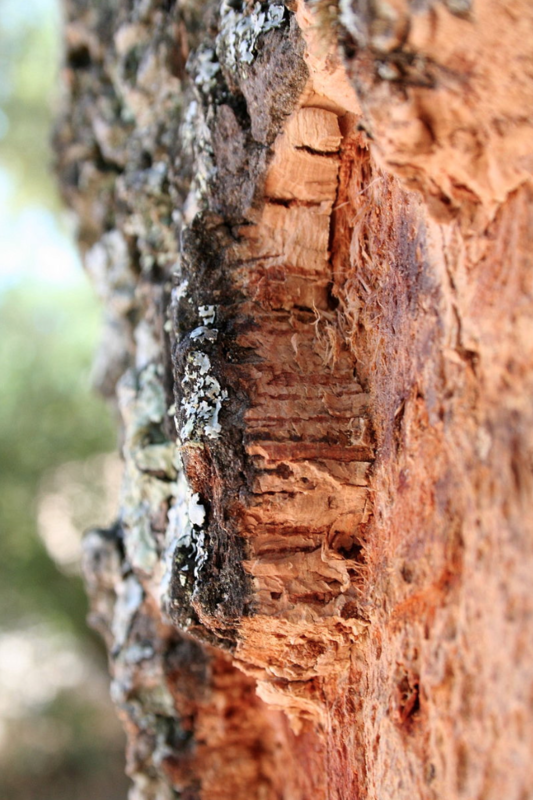 It takes forty years before a cork oak tree can be harvested for it’s bark, however this is a renewable resource that has weathered the test of time. The use of this beautiful gift from nature seems endless…..